SOURIAU - SUNBANK Connection Technologies is a recognized worldwide market leader in the design and manufacture of connectors and interconnect systems for severe environments. 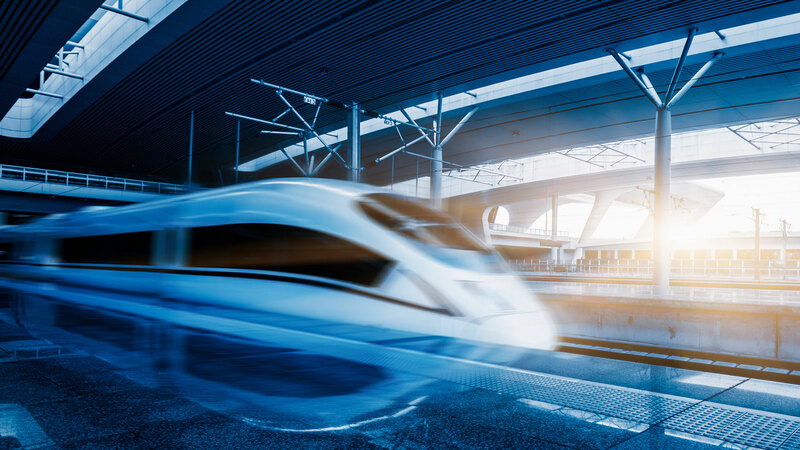 We have developed a dedicated range of ruggedized and reliable connectors for the railway market, fully compliant with railway standards, RoHS and fire & smoke requirements. 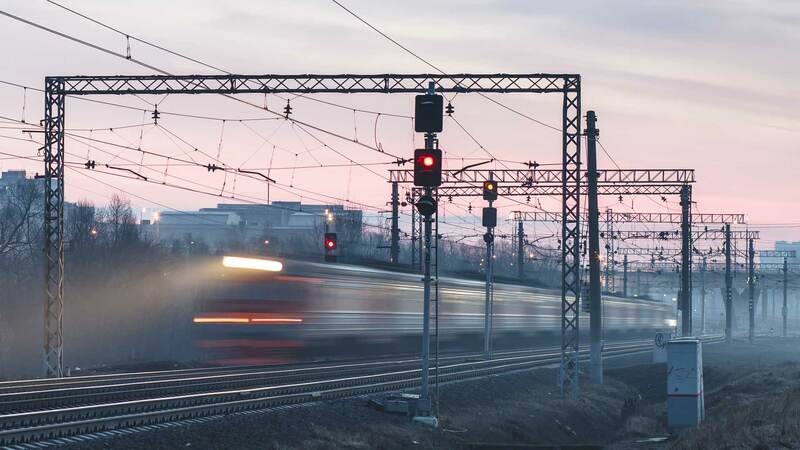 For more than 50 years, SOURIAU - SUNBANK Connection Technologies has become a name trusted by major railway equipment manufacturers, their subcontractors, and signaling and infrastructure companies. SOURIAU - SUNBANK Connection Technologies connectors are designed to integrate new functions such as Ethernet network, weight reduction, mixed signal-power and comply to environmental protection. This offering is the best combination of technology, safety, reliability and cost. SOURIAU - SUNBANK Connection Technologies offers multiple railway connectors to fit signalling equipment, particularly when the systems are along the track. 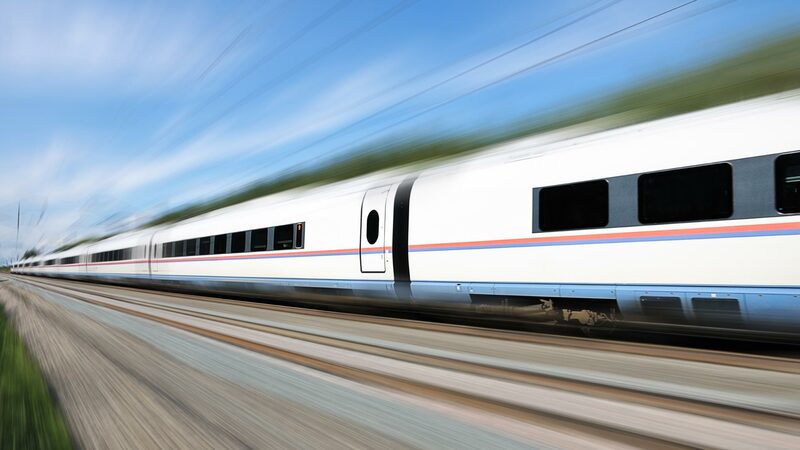 SOURIAU - SUNBANK Connection Technologies provides ruggedized connectors suitable for outdoor rolling stock applications. 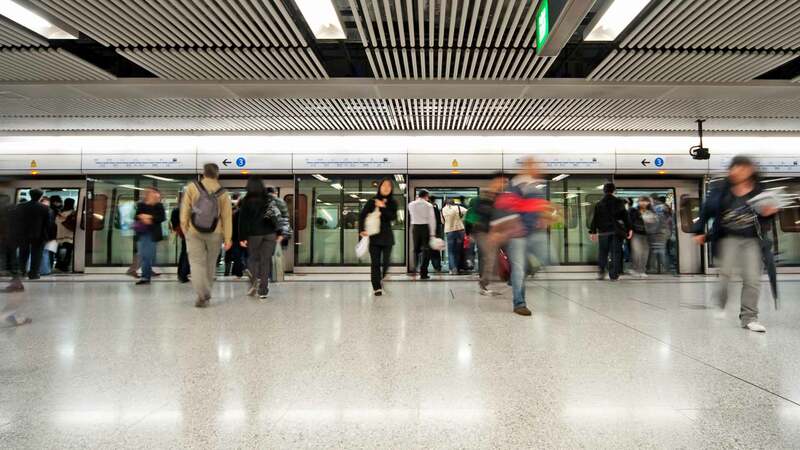 SOURIAU - SUNBANK Connection Technologies provides connectorsfor railway Infrastructure such as gate, information, signal, screen door, ticket machine and traffic substation system.